Gregory Hull is one of America's genuine leaders in the field of contemporary realism, whose versatility and variety in subject matter are brilliantly displayed in his outstanding works. 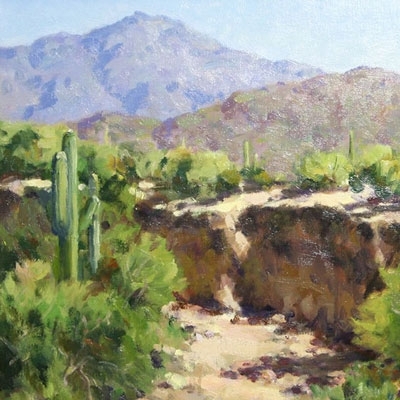 His relentless pursuit of scenic locations has taken him from the high peaks of the Sierras of California to the depths of the Grand Canyon in Arizona, and has allowed him to vividly capture the magnificence of nature on canvas. Gregory Hull's brushstrokes are fluid, bold and expressive, becoming the vehicle for the study of light, the subject of all his paintings.